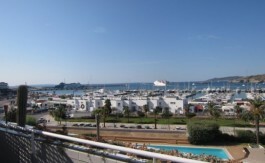 Amazing 4th floor apartment in “Aquatic Park” first line of Marina Botafoch with breathtaking views to Dalt Vila, Formentera and the beach of Talamanca. 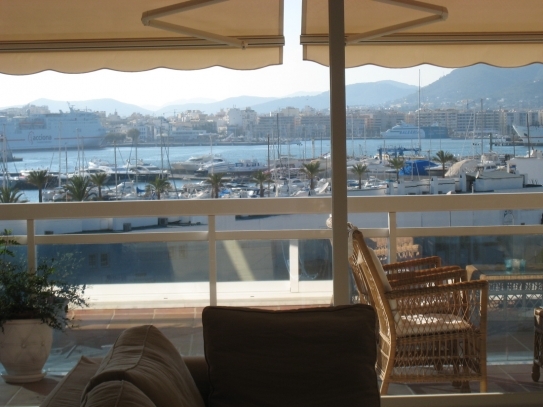 This apartment comes fully furnished in romantic style. Electronic items are state of the art, including Surround Sound audio, flatscreen TV’s, alarm system and Siemans fully equipped kitchen). 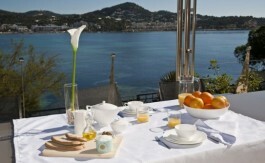 There is one ensuite bedroom, 1 office room and 2 guest suites, all with sea-view. 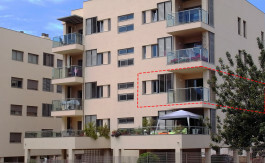 20 m2 spacious terrace, building pool and 2 parking.